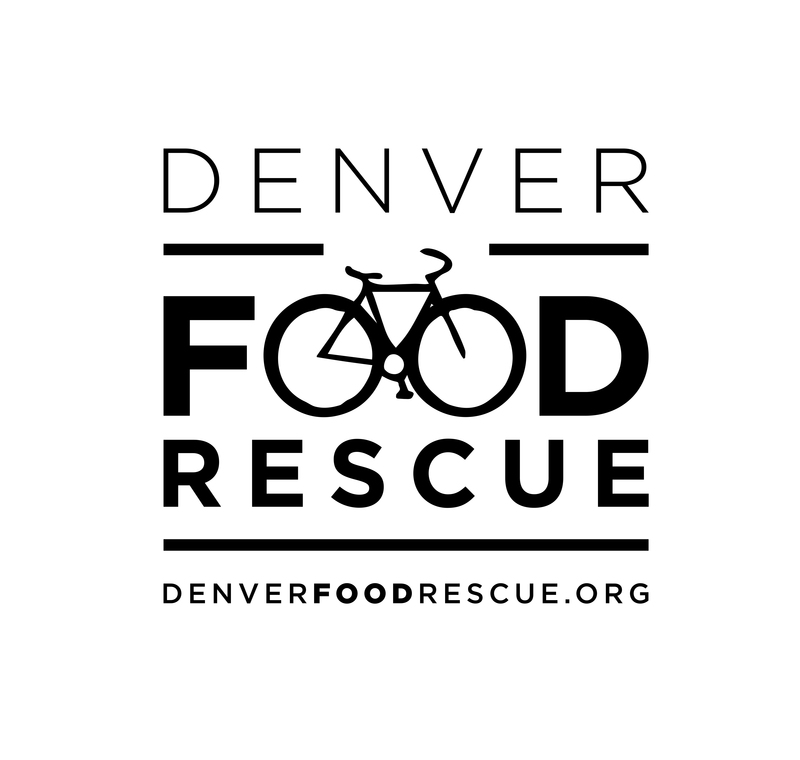 Denver Food Rescue (DFR) is a 501(c)3 non-profit in Denver, Colorado. Our mission is to produce health equity with Denver neighborhoods. Every day, an alarming amount of edible food is wasted in the U.S (an estimated 30-50%!). At the same time there is a significant population that lack access to fresh fruits and vegetables that are often not available in traditional food bank models . Additionally there are populations that have difficulty accessing food pantries due to location, stigma, and other barriers. DFR uses the sustainable method of bicycle power and an amazing volunteer crew to save produce from grocery stores, farmers markets, and distributors that would otherwise be thrown away. We then redistribute it to directly to organizations that work with food insecure communities. All of our programs are co-created and led by the communities and residents themselves!